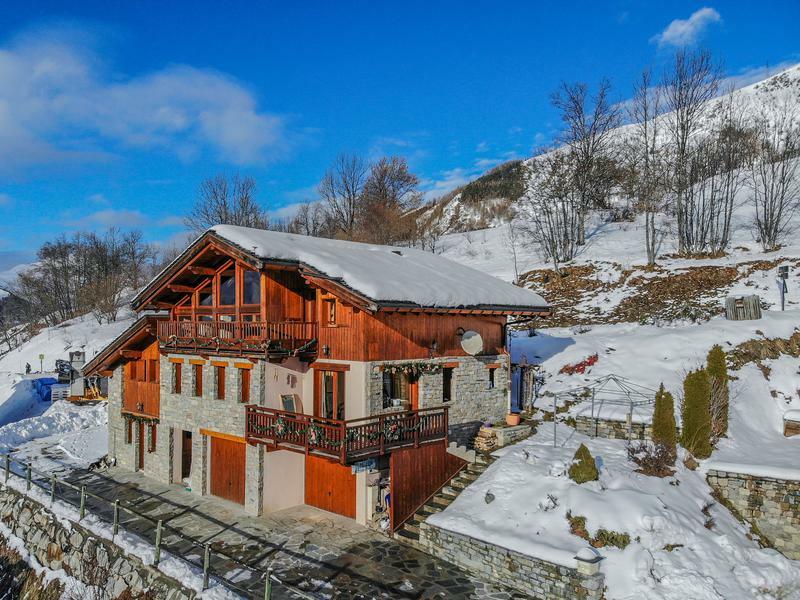 Situated within just a few minutes walk from the ski lifts and Village Square, this chalet is in a very unique and privileged location with fantastic views of St Martin de Belleville and surrounding mountains. 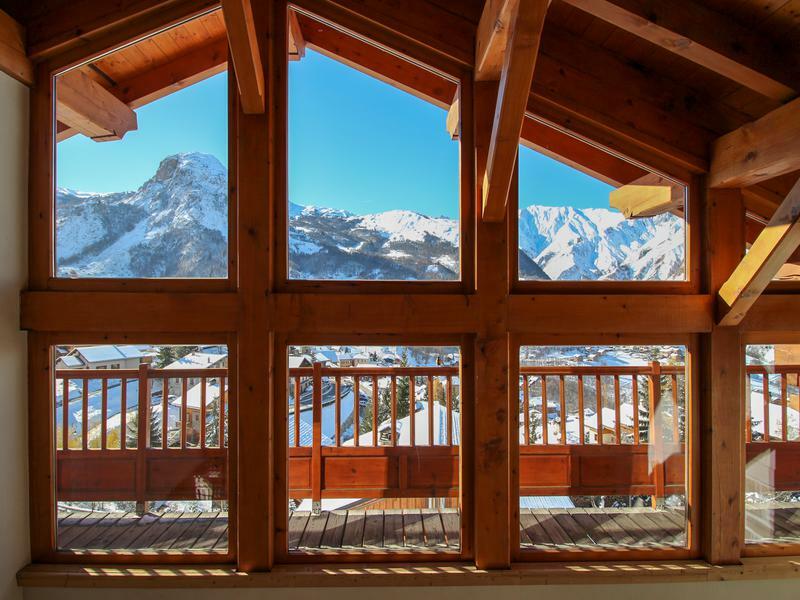 The property is divided into a 4-bedroom chalet, a 3-bedroom independent rental apartment and large garage. Ground Floor – Main entrance, garage, plant room. First Floor – Living area with wood burning stove, open plan kitchen and dining area, master bedroom with en-suite bathroom. Large southwest facing balcony and terrace with fantastic mountain views. 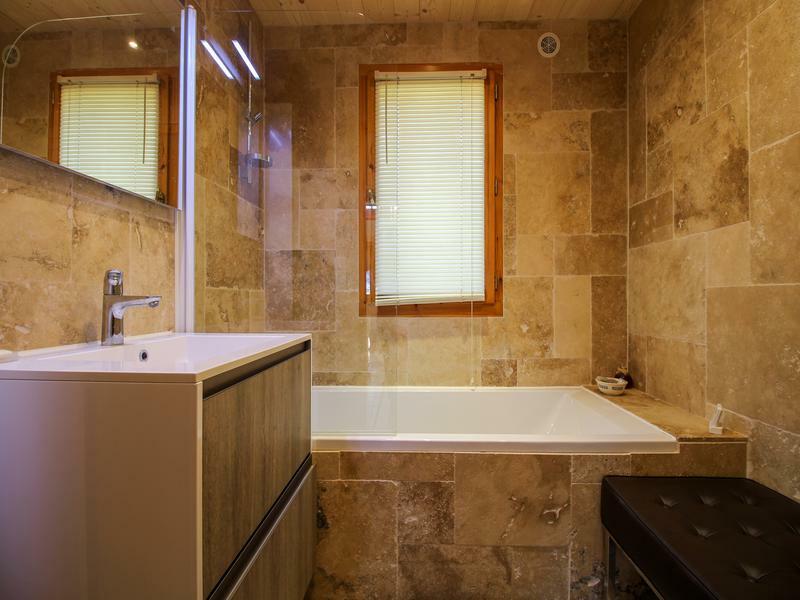 Second Floor – Three bedrooms with a family bathroom and separate WC. Ground Floor – Entrance, living area, kitchen, bathroom and sauna. First Floor – Three bedrooms and bathroom. 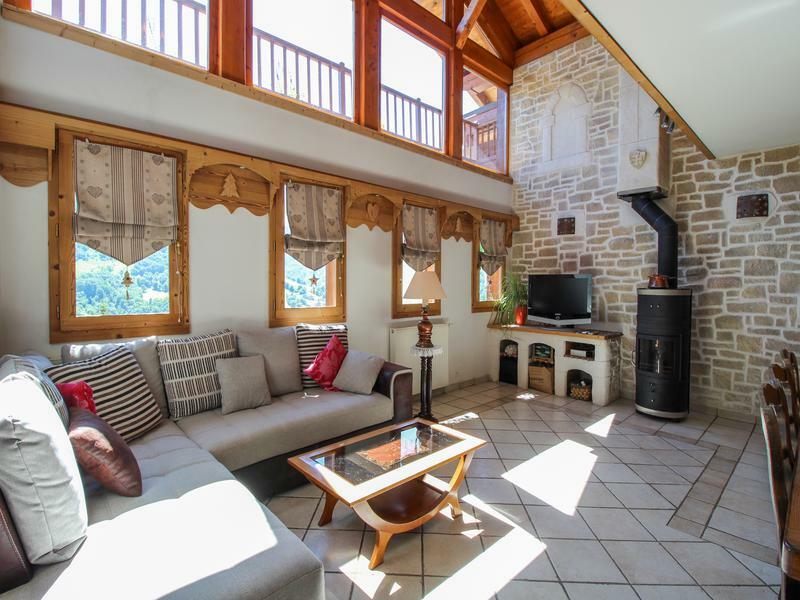 The position of this chalet is certainly a great advantage situated in an elevated position above St Martin de Belleville with views looking over the village. 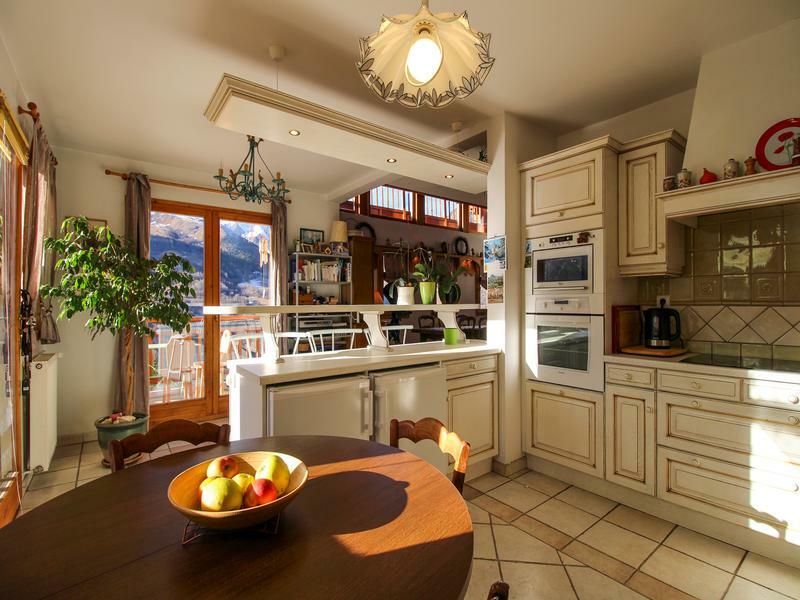 The chalet has the advantage of being in a very sunny location with the sunshine pouring through the bay windows and on to the terrace throughout the whole day. 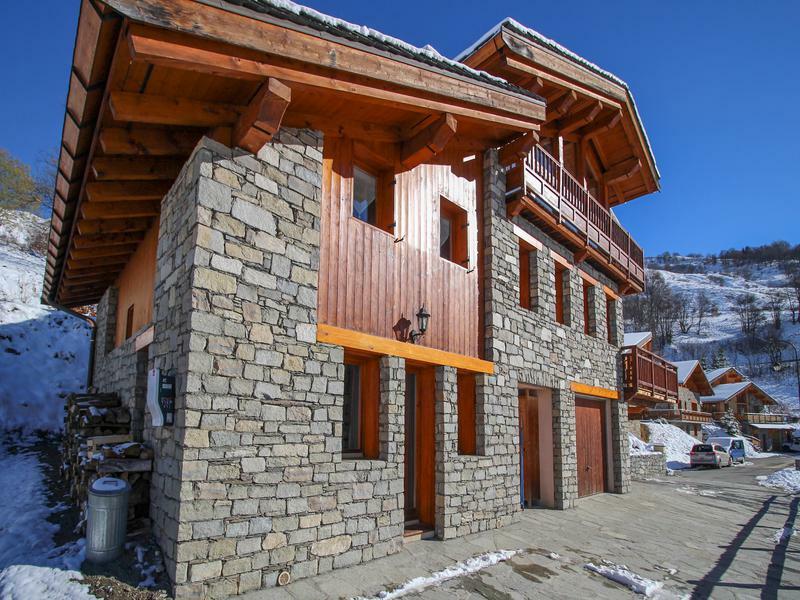 The chalet is just a short stroll to the village square and to the slopes making this a very unique property to come onto the market in St Martin. 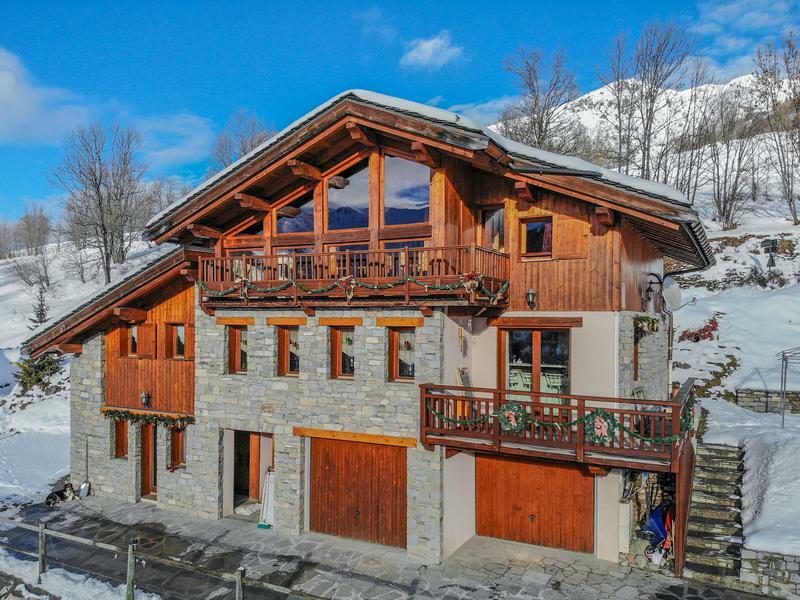 The chalet offers various possibilities whether that be to continue renting the apartment which provides a regular income or subsequently you could explore the option of renovating and combing both the chalet and apartment together to make one very large unique standalone ski chalet. 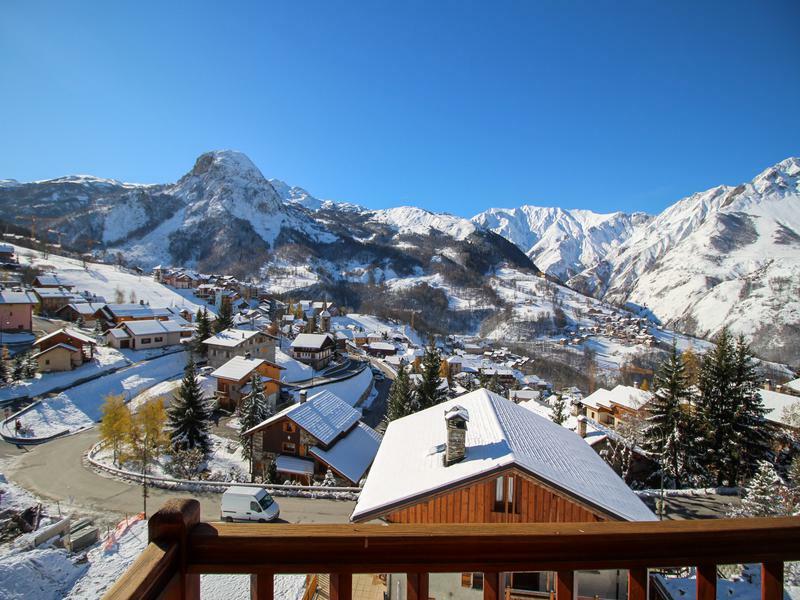 St Martin de Belleville is cementing its place among the most attractive places to own a ski property, given its authentic, all-year-round village feel, great range of restaurants and, most importantly, the easy access into the Three Valleys ski area – the world’s largest. 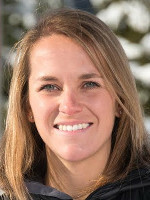 The Belleville Valley (300km of pistes across St Martin, Les Menuires and Val Thorens) indeed covers half of the total ski area (600km of pistes including the resorts of Meribel and Courchevel) of the Three Valleys and with numerous off-piste itineraries, is a great place to base yourself. 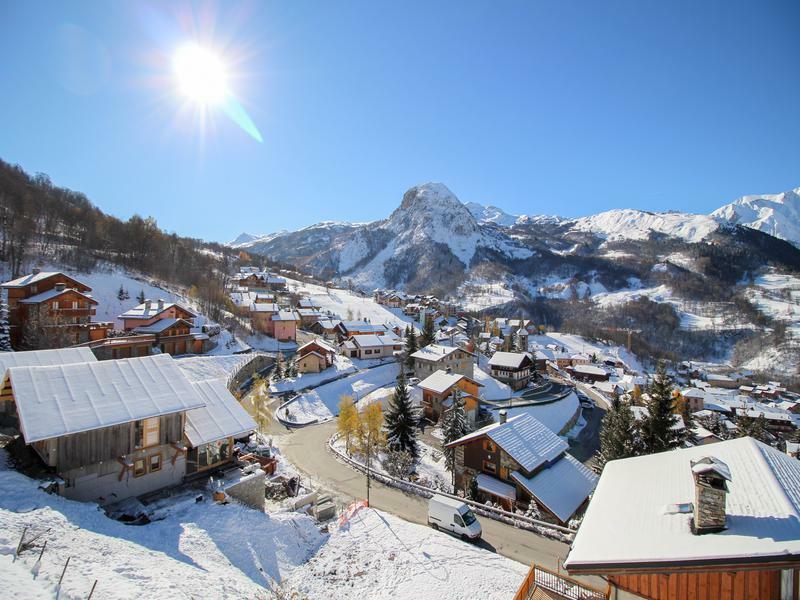 The village itself is sunny and traditional, pre-dating the skiing by centuries! There are many locals who live here all year round, both French families who have lived here for generations and a sizeable ex-pat community, meaning you can easily either dip in and out of the community whilst holidaying or live here permanently. During the summer months, when the village erupts into a floral haven, there are many activities to be undertaken, from mountain biking to via ferrata to glorious mountain walks – suitable for all ages. Of course the road biking opportunities are almost endless too, and the valley is great for families with a variety of children’s activities. For accessing the village, Moutiers is just 20km down the mountain road and with it the TGV/Eurostar terminal (during the winter), and the airports of Geneva (182km) and Lyon (181km) are also within striking distance (approx. 2 hours). Several new projets proposed by the municipal in Saint Martin de Belleville are on the horizon for 2020. A new swimming pool centre and a golf with recreational areas are being in the pipeline to improve the range of activities on offer in the Valley for both locals and holiday makers. Winter Season 2015/2016 also saw the inauguration of a new 6 seater chair lift "The Saint Martin Express" allowing a quicker and more efficient access to the top of the mountain Tougnète at 2434m within a short space of time.